I render writing services to professionals and business owners looking to either spice up their personal bio or who need thunderous product descriptions for their Ecommerce site- and everything in between . Shirley Jean-Baptiste- Professional Copywriter I WRITE, YOU SHINE ! 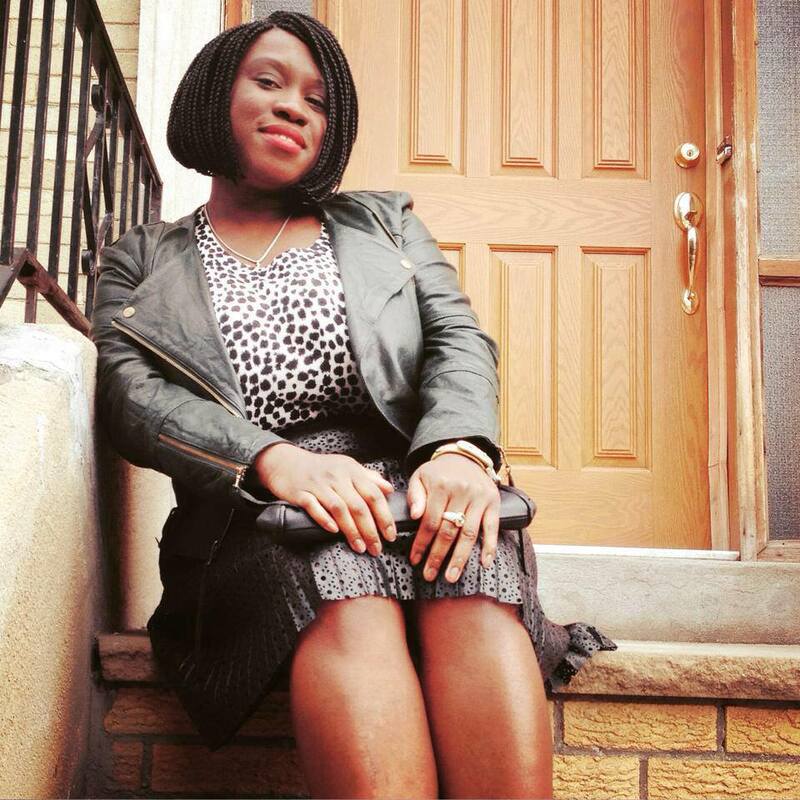 Shirley Jean-Baptiste is an entrepreneur and professional copywriter hailing from Brooklyn, NY. At the company she founded, Sjbcopywriting, she offers marketing services to B2B and B2C companies that are looking to amplify their brands and create customers out of fans. Prior to turning her passion for writing into a full-time job, Shirley worked as a nurse, a nurse auditor, and accountant. With each position she held that didn’t involve writing nor some sort of creativity, her desire to write full-time grew exponentially. When she finally transitioned from just moon lighting as a copywriter to working full-time at her craft, she knew that she was on the road to career contentment. Shirley holds a Bachelor's Degree in Health Management from Stony Brook University. She also procured a Master's Degree in Accounting at Long Island University . Shirley is ambitious and relentless about pursuing projects that will expand her reach, while helping her clients realize their own dreams in their respective fields.